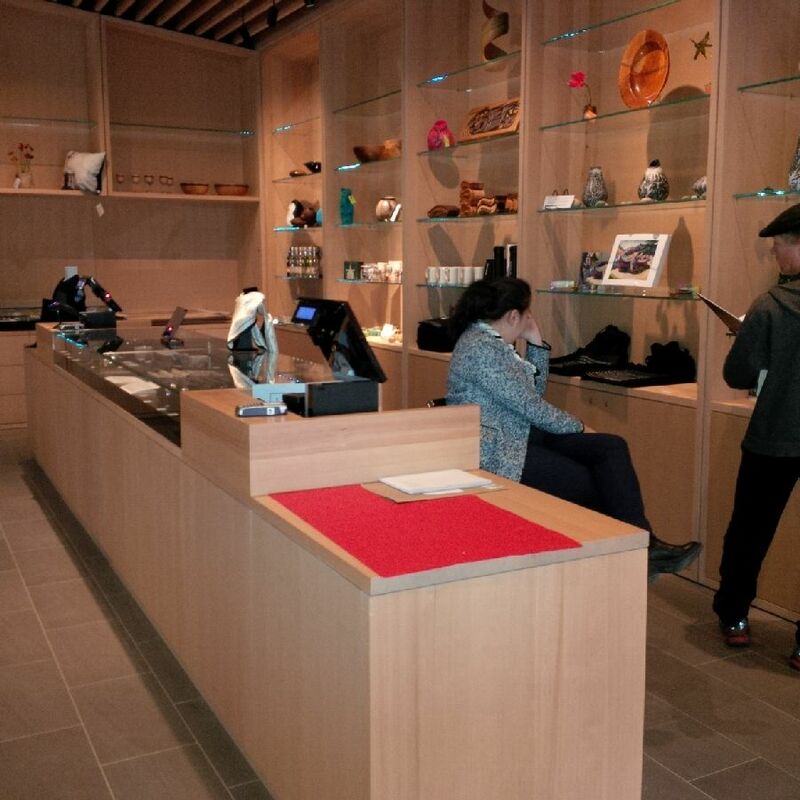 "The Audain Art Museum, Canada’s newest museum located in Whistler, British Columbia has opened to incredible success with thousands of visitors in our first few weeks. Aralco has enabled us to activate our Point of Sale system easily and effectively enabling us to handle large volumes of business in a short amount of time efficiently. The easy to use interface has been adopted quickly by our front of house staff and is a powerful tool for data analysis and member management. We highly recommend Aralco for your organization!" The Audain Art Museum site is located on Blackcomb Way adjacent to Whistler Village. Designed by Patkau Architects, the 56,000 square foot building is Canada’s newest Class A art museum and one of Western Canada’s largest. Officially opened on March 12, 2016, the museum houses a large portion of the personal art collection that Michael Audain and his wife Yoshiko Karasawa have amassed over the past 40 years. Their worldclass Northwest Coast art collection is on permanent display, plus there are galleries for temporary exhibitions of Canadian and international art. Open year round, the museum is an attraction for Whistler’s 10,000 residents and the 2.7 million annual visitors to the four-season mountain resort.